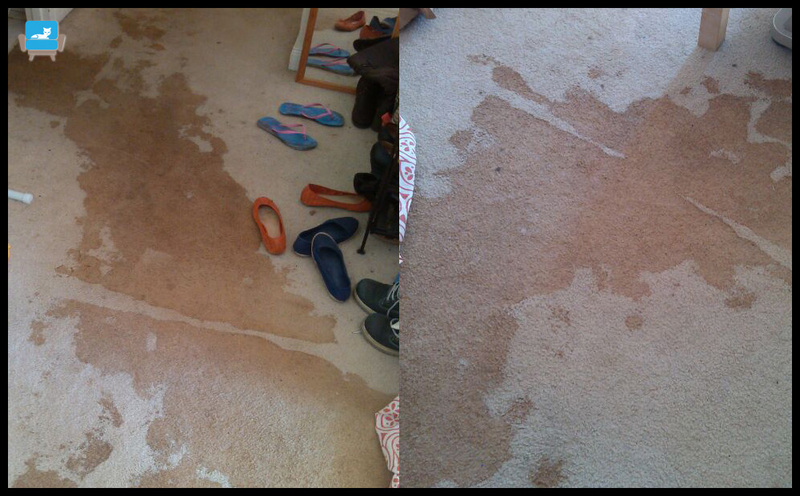 Do you look at your furniture and wish it could look new again? 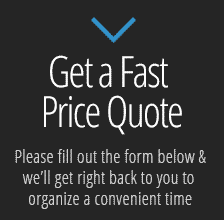 UCM Upholstery Cleaning in Miami can turn back the clock for your upholstered furniture. 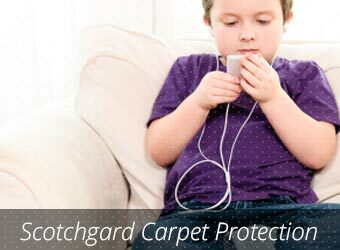 Our upholstery cleaning service cleans and revitalizes all types of fabrics, from cotton and micro-suede to delicate, difficult-to-clean fabrics like velvet and silk. 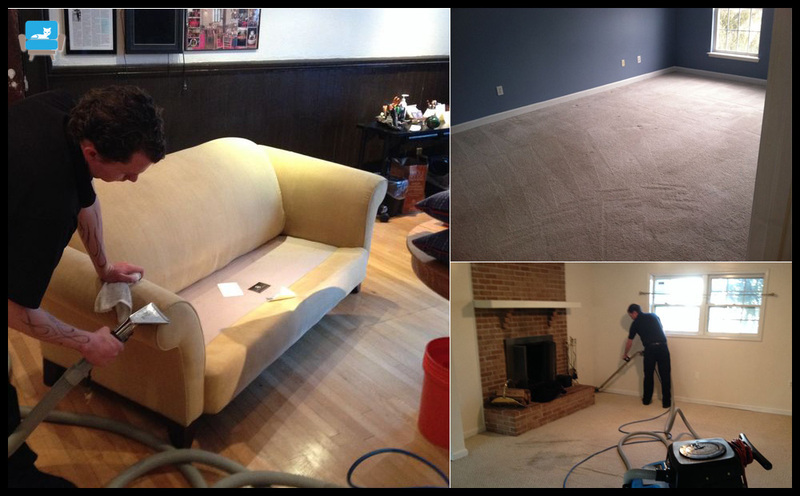 UCM Upholstery Cleaning has served the entire Miami area proudly for over a decade, offering a professional upholstery cleaning and carpet cleaning service for your home or business offices. 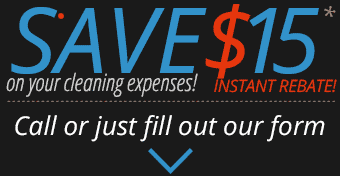 Our professional cleaning team is just a phone call away, so call 786-475-2545 today. 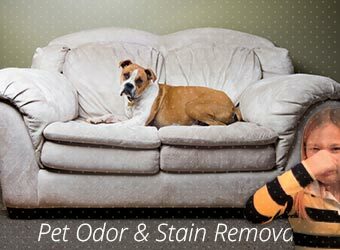 Our upholstery cleaning service removes stains, odors and contaminants so you can enjoy your furniture again. 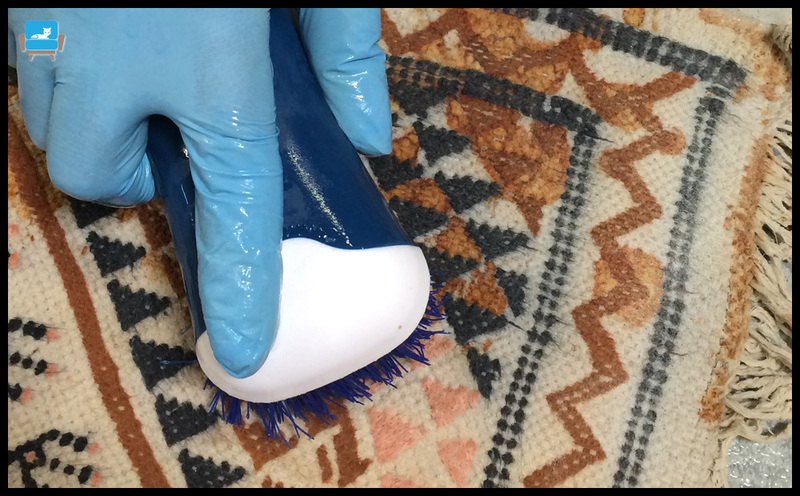 While each piece of upholstery may have different cleaning requirements, we treat every piece with the attention to detail that you expect from expert cleaning. 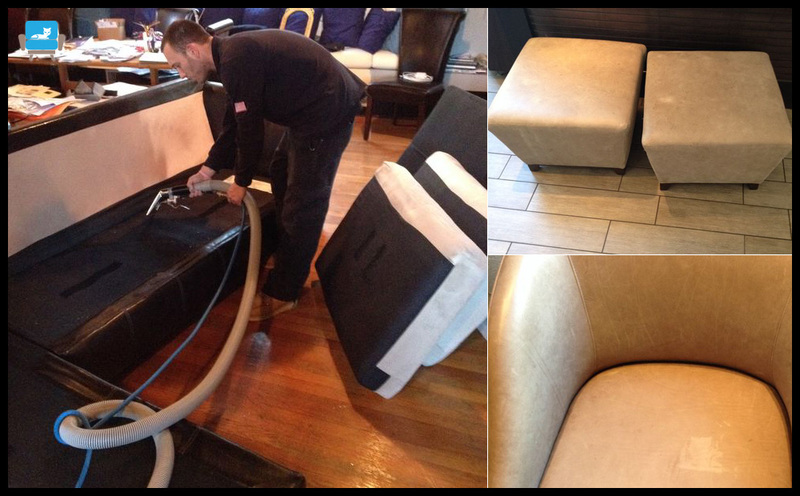 We provide custom care for your furniture, responding to its condition and cleaning requirements with all the benefits of experience. 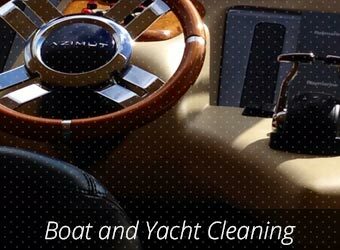 UCM Upholstery Cleaning brings our high quality cleaning services to help you take the best care possible of your boat or yacht. 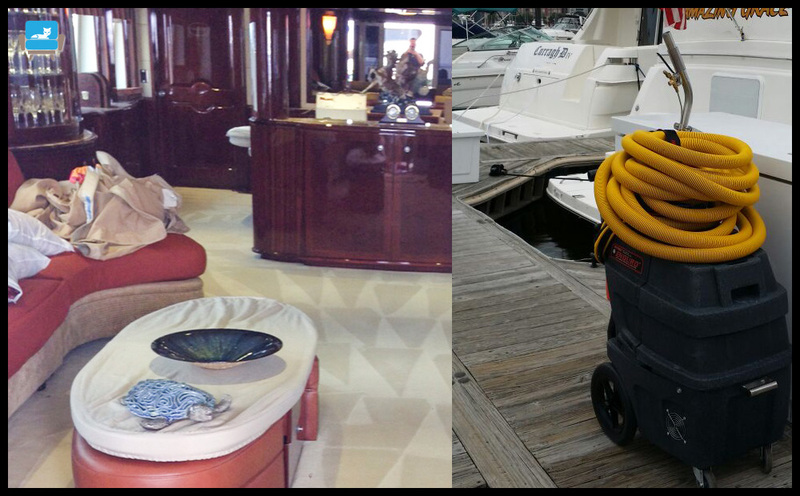 Boat interior cleaning will help you protect the investment you've made and maintain your vessel's resale value. 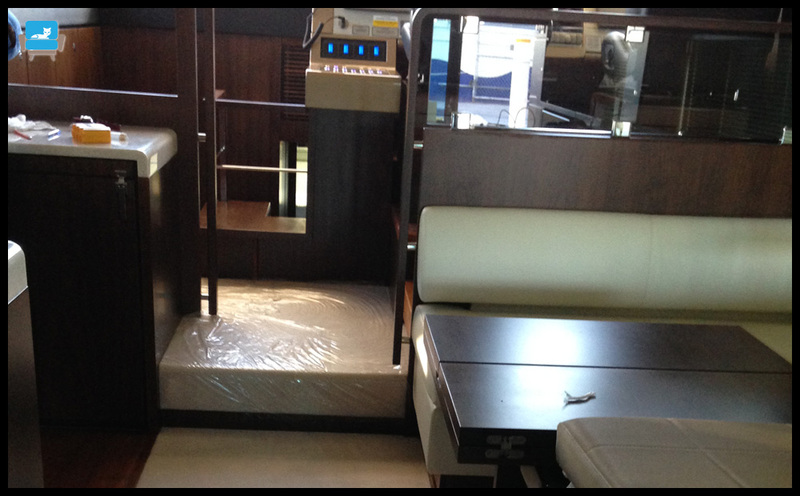 Our comprehensive boat interior cleaning service encompasses every interior surface, from carpet to upholstery, including vinyl and leather seating, and fabric covered headliners and walls. 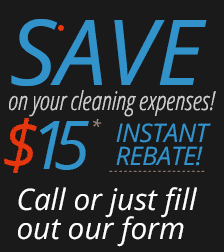 We are happy to come to your boat to give you a free, no-obligation estimate inspection. 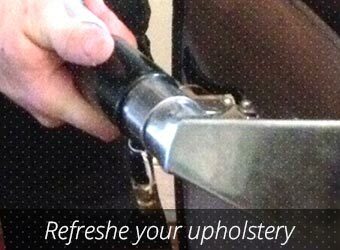 Just call UCM Upholstery Cleaning to schedule an appointment. 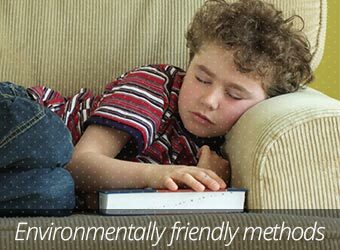 Better for the environment, safer for your family. 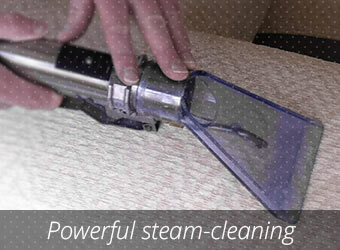 UCM Upholstery Cleaning is the right choice for your next cleaning job. 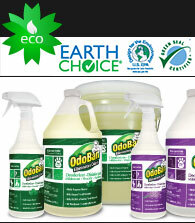 With an emphasis on green cleaning, we choose safe, biodegradable cleaning solutions for all of our services. 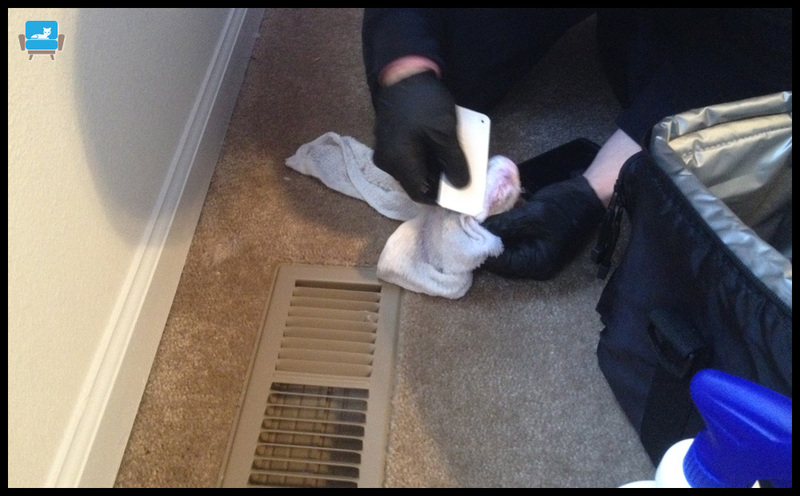 We offer our customers cleaning without compromises, with a satisfaction guarantee that takes the worry away. 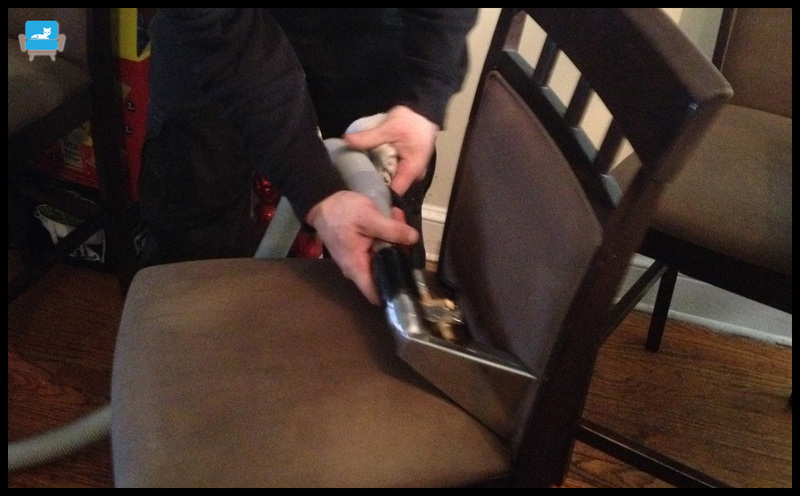 Call UCM Upholstery Cleaning today for your free estimate.  We'll be happy to answer all of your questions. Aventura, Coral Gables, Hialeah, Kendall, Miami, Miami Beach. Coral Springs, Davie, Fort Lauderdale, Hollywood, Miramar, Pembroke Pines, Plantation, Pompano Beach, Sunrise, Weston.